Acting as a profession, though glitzy as a façade, comes with paramount struggle. It’s about the constant endeavour to merge with the character, tug the right emotions and deliver with passion and panache. 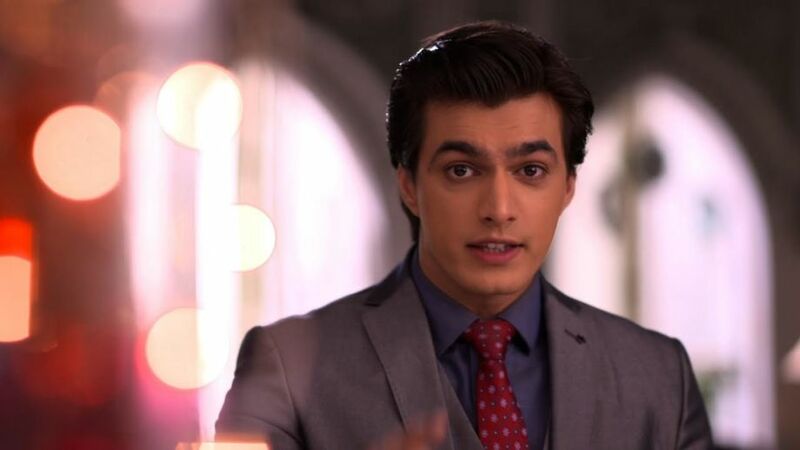 Mohsin Khan, young, good looking and brimming with confidence, has splashed into stardom with his near perfect performance in Star Plus’ popular show Yeh Rishta Kya Kehlata Hai (Director’s Kut). Mohsin’s entry had a humongous baggage. Yeh Rista’s pillar, Karan Mehra, exited the show, leaving behind trails of doubt and uncertainty. However, backed with Herculean team effort and engaging script, Mohsin rose in stature and style and today is one of the most sought after actors of Indiantelevision. Tell us something about the Yeh Rishta journey – Does it look like a fairy tale dream? Well, it’s been 10 years since I got done with school. It’s been three years as a TV actor after my engineering management and working as an assistant director. 100 episodes in Nisha & Cousins, 200 episodes in Dreamgirl and now mashallah… 300 episodes in Yeh Rishta! This entire decade has been like a fairy tale, obviously with its share of ups and downs. I have had a wonderful journey till date. Yeh Rishta is back on top because of Kartik-Naira love story. How do you feel? On a broader aspect a show about Indian values and culture finds a connect. 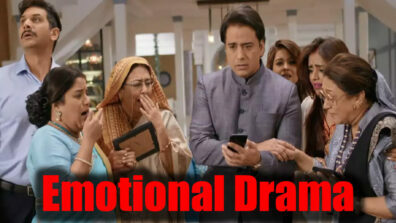 In Yeh Rishta, we find a beautiful love story cocooned in an intense family drama. There is goodness in the theme and the characters. The team has worked day and night and it has shown results. Hardwork has led to success. Each and every department deserves applause for the efforts and creative inputs. It brings great joy that people are accepting Kartik-Naira love story. Fans love everything about the jodi, the chemistry, romantic scenes, nok jhoks, fights, flirts et al. I was only nervous about riding a bike in my earlier episodes and I am still very nervous every time I have to ride a two wheeler. Rest all is fine. 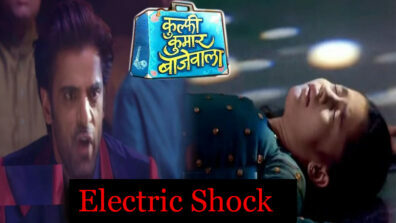 When do you feel you developed a strong hold on the audience’s nerve with your character of Kartik? Maybe when all the dream sequences started to air. I could sense a change in perception and acceptance seeped in. Is Kartik similar to you in any way? Kartik is surely more understanding than what I am in real life. I need to imbibe the trait from him. The entire Swiss trip was memorable so was the Bikaner wedding! What is it that has made every girl fall in love with Kartik? Kartik is a die-hard romantic. He is a true dreamer. He is the underdog. The frog who turns out to be the Prince. He is a complex individual but his love is singular. There is no doubt in it. It’s pure. I think that’s what girls love about him. 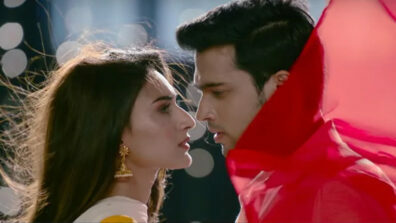 Are you as romantic as Kartik is in real life? Yes I am but more than Kartik. What’s the best compliment you have received for your work? Whenever my father likes any scene he gives me shagun ka Rs 100, so I know am heading in the right direction. I consider that the best compliment as it makes me realise which scenes I should work more on! Your otherwise dream journey has been scarred by few controversies – your tantrum throwing, your affair with co star Shivangi. What do you have to say? I would be grateful if you do not arrive at any personal questions please. I have no comments for that. You have always been an avid fan of SRK. So have you imbibed any of his romantic character in Kartik? We all take inspirations. I try being as real with Kartik as possible. I think about if I were in this situation, how would I have reacted and of course, our directors are there to guide us, and to tell us if they want more anger or more hurt in certain scenes and help us perform good. The dream sequences or the song and dance part is where we can bring in the SRK style. 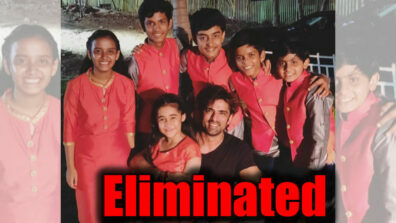 What do you have to say about Rajan Shahi (maker of Yeh Rishta)? I had met Rajan sir long back, this time when we met for Kartik I reminded him and he remembered that meeting. He would tell me, following the script is good but at the same time, bring in those small nuances that make your character special, do not shy away from improvising. He was with us for all three outdoors. He would tell us not to miss out on those small emotions in a big scene. His guidance has helped me understand the scenes better. Who do you bond well with apart from Shivangi? I have found out recently that Sachin ji (Tyagi) is a far off relative of mine. I have a good bonding with everyone on set although I don’t hangout with anyone apart from Shivangi off set but we have a superb cast which is a blessing. 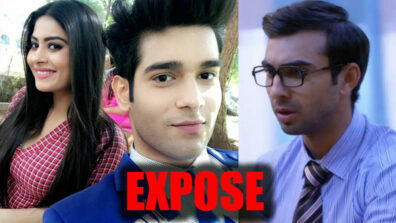 How does it feel to be the face of Yeh Rishta now? It feels really great. Guess this is the beginning and we have a lot of hard work to do. Your jodi Kaira has received amazing response. What makes the couple click with audiences? Kaira is very real in its approach. They love each other deeply but they do have misunderstandings. They fight, they have different characteristics, they makeup. At the same time, their romance is dreamy. So the combination if two is what works for. Thanks for all the love and continue to shower us with all the love and support.